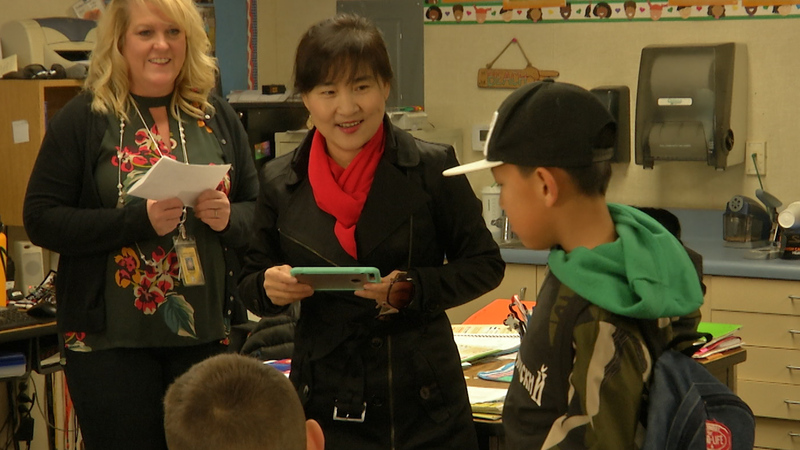 Live Oak Elementary welcomed three Chinese exchange students as a result of an ongoing partnership with Los Angeles International Academy. The three students, in 4th, 5th and 6th grade, are staying with host families within the school district, visiting the country during their winter break. Along with school activities, the students will travel and explore Southern California while experiencing American culture.